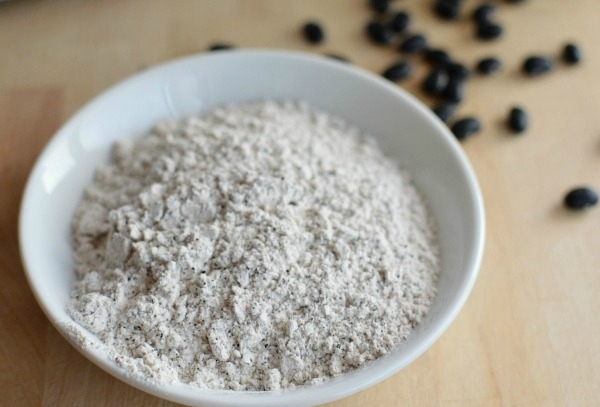 Non GMO and Gluten Free, Black Bean flour is a great alternative to use in any recipe. 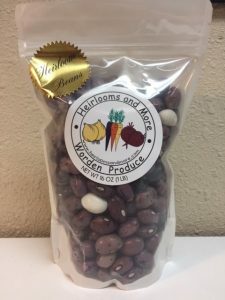 These large beautiful heirloom beans of multi colors were recovered from an ancient native American cliff dwelling in southern Utah and are thought to date back to the ancient Fremont People. 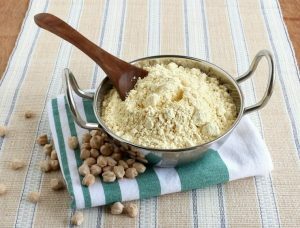 Shown to lower LDL cholesterol and triglycerides and regulate blood sugar levels, this flour makes a great alternative to wheat. 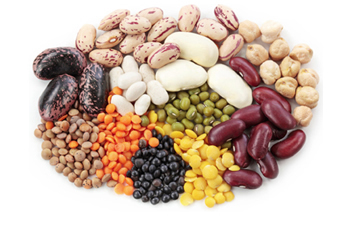 21st Century Bean was formed in 1998 as a farmer owned processing cooperative. 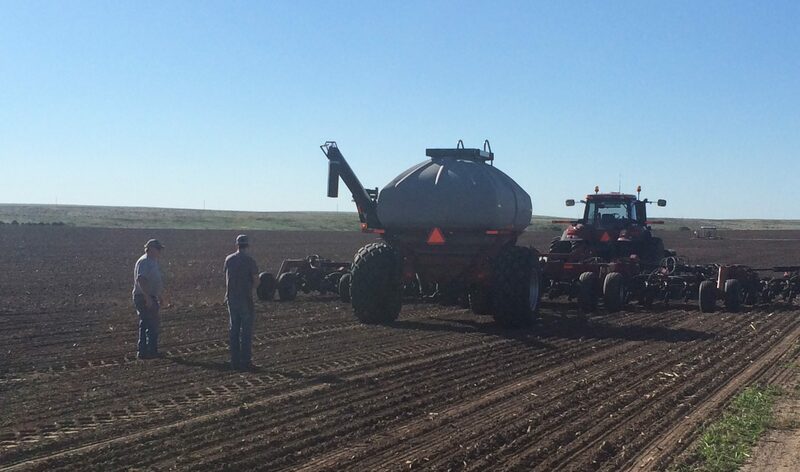 Our producer owned dry bean company continues to thrive in an extremely competitive environment by being solution driven. 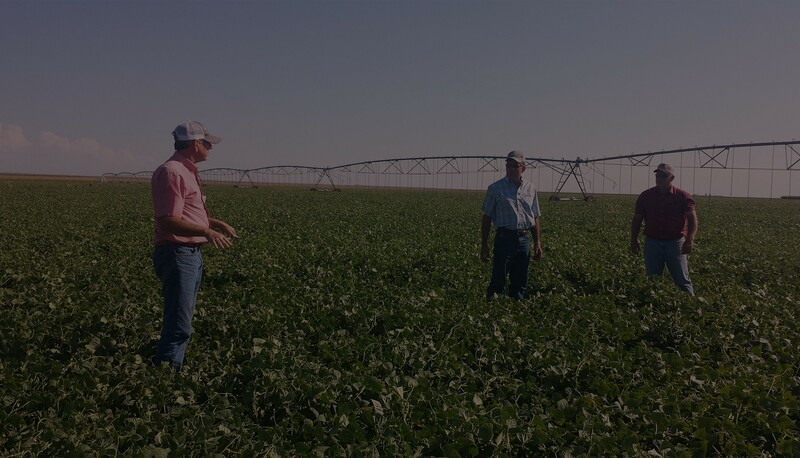 From the farmer’s fields to your family’s table, 21st Century Bean takes pride in its continuing mission to be an efficient and quality processor, packager, and provider of dry edible beans, any types of beans! 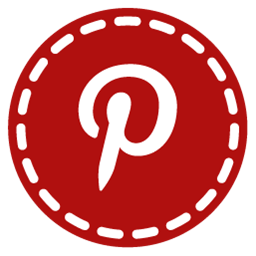 Check out even more recipes on Pinterest!